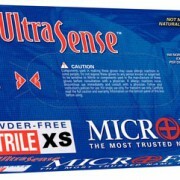 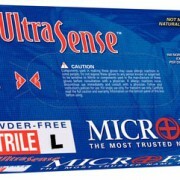 UltraSense gloves offer a breakthrough in nitrile technology by producing a glove that fits and feels like latex and offers the superior protection of nitrile. 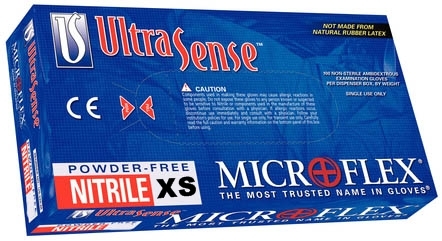 UltraSense gloves eliminate the risk of allerigc reactions to natural rubber latex and conform to the hand to allow full dexterity. Unique finishing process with textured fingers provides an exceptional gripping surface.